1. My husband and I have officially labeled Fridays as my work days, so hopefully you’ll start hearing more of me! I have from 8:30am-4:30pm to get all the work done that my heart desires at local coffee shops and restaurants. This is every work at home mom’s dream! Of course, our baby girl is still nursing so I come back about every 3 hours to nurse her. So, I guess the day isn’t completely kid-free, and realistically speaking this usually eats up about 2 hours of the day… But, it still gets me out of the house and around other adults, so who cares? 2. My son, Noah, got his first love note from school this week. Only it’s not a note. 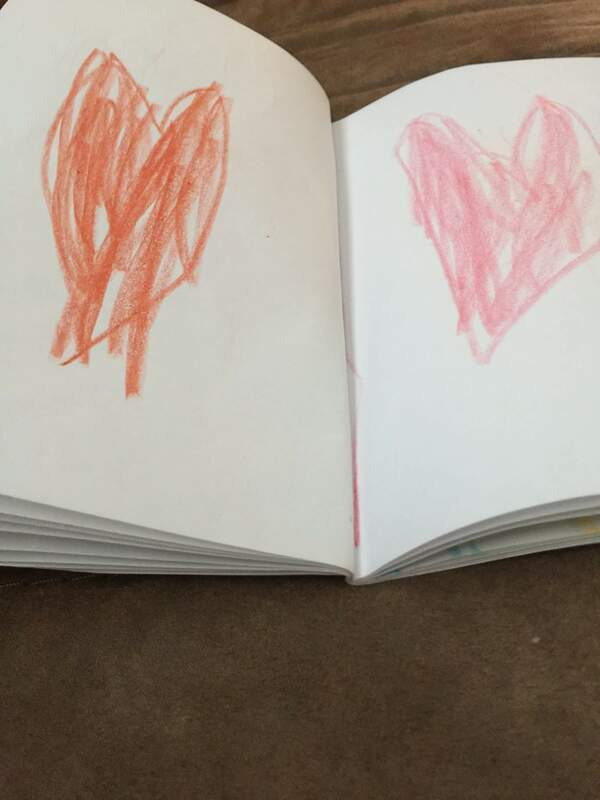 It’s an entire love BOOK filled with hearts and starts and words in kindergarten handwriting that says things like “You’re my best boy.” and “BFF.” I am so not ready for this. He wrote her a note back to give her today. And so it begins! 3. We got our first “cool” front in South Texas. Our high is in the 80s. This is a big deal, y’all. It’s been blazin’ hot here lately! Now it actually feels like fall. Speaking of fall…. 4. Here’s a cute conversation I had with our 3 year old Tim. 5. 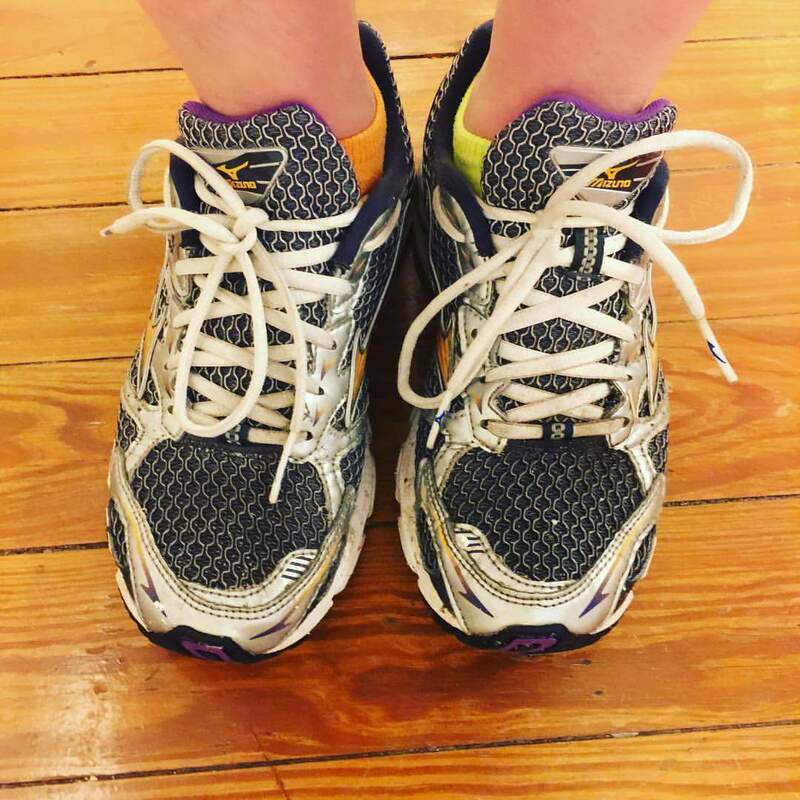 I’ve been consistently working out for a few weeks now, and I’ve adding a little bit of running jogging to the mix. Y’all… let me tell ya, jogging is not as much fun as it used to be. I used to jog for fun, it was my first choice for any sort of physical activity. Now, I just feel like I’m walking with a hop and dragging my body along with me. Ha! But, even if it’s not fun I’m putting my health first. We’ll see how this progresses. Any workout tips for this mom of 4?